Get the ball rolling in xTreme Ball Racing! 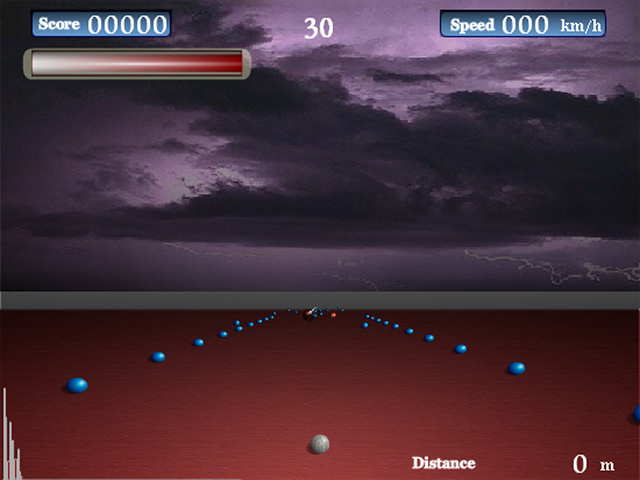 In this nitro-powered online racing game, you must guide your ball around the track as fast as you can. Use the arrow keys to steer. Pick up time bonuses and nitros for extra speed and points. 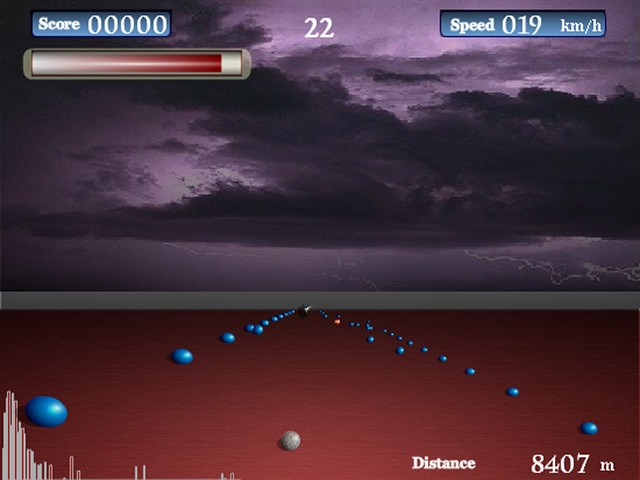 Avoid the blue balls scattered on the track. These little blue devils will slow you down and eat your life. 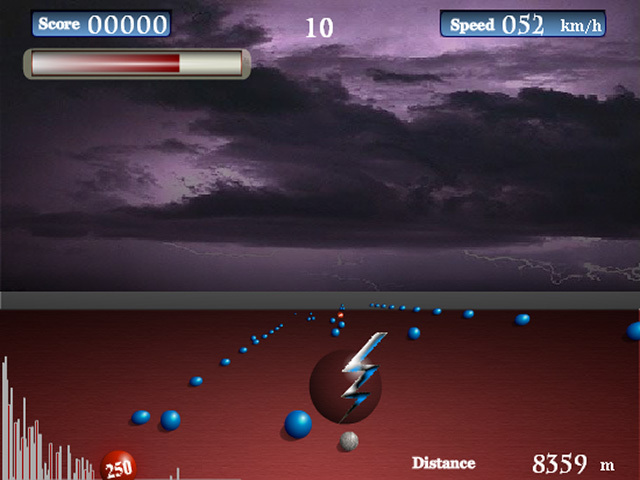 Take your gameplay to the extreme – play xTreme Ball Racing now!